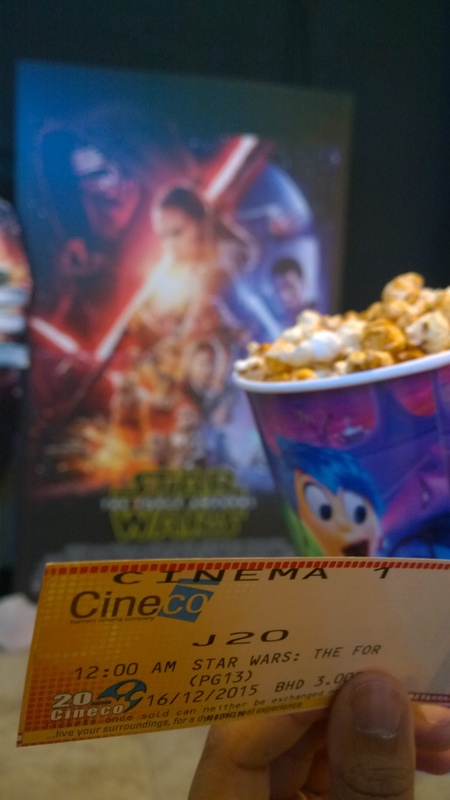 Star Wars The Force Awakens has been a long awaited installment in the series, and I certainly have looked forward to it. The day before its release I booked myself a ticket for a viewing at 12:00am on the 16th of December 2015, to be among the first to see it in Bahrain. Armed with popcorn, a ticket and a pack of Maltesers I made my way to the cinema hall. Recently Humble Bundle had on offer a Star Wars Bundle which included an awesome entry from the Star Wars’s Jedi Knight: Jedi Academy. I’d bought a physical copy of Jedi Academy years ago, and the memory of it was so endearing I thought I’d give it another play. This time with the difficulty set to max, and an eye open on elements of its design.